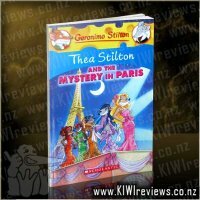 The Thea Sisters are in Kenya on a photo safari! 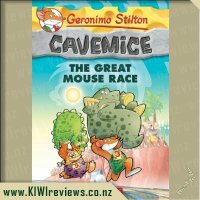 The mouselets love exploring the magnificent landscape and learning about the animals on the reserve they&apos;re visiting. 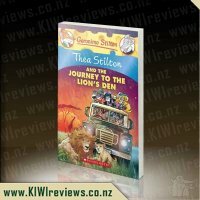 A lion cub has just been born, but while they&apos;re there, he&apos;s kidnapped! 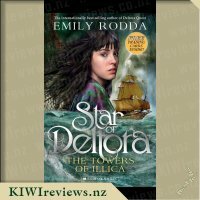 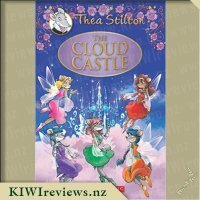 It&apos;s up to the Thea Sisters to rescue him in an adventure across the savanna. 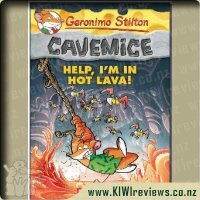 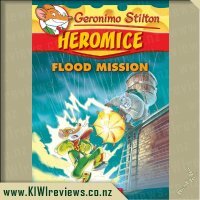 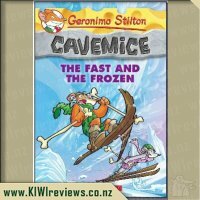 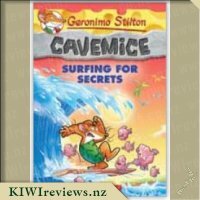 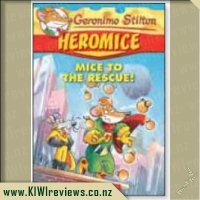 Rating: 9.8 Geronimo Stilton Cavemice #3 - Help, I&apos;m in Hot Lava! 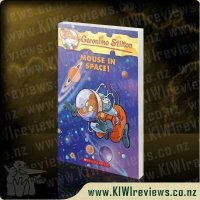 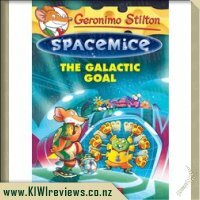 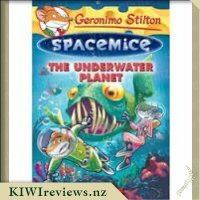 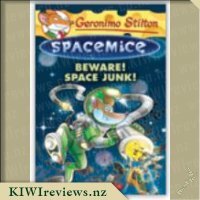 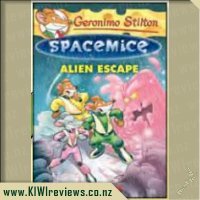 Rating: 9.1 Geronimo Stilton #52: Mouse in Space! 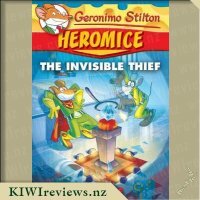 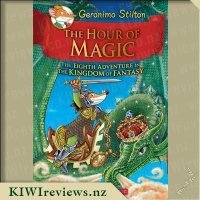 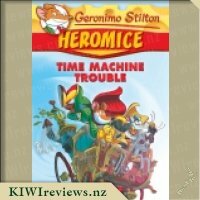 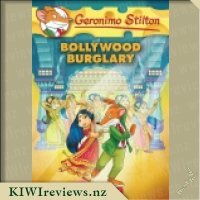 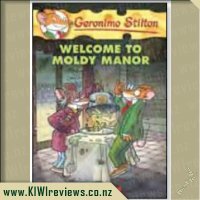 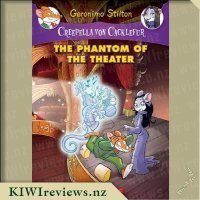 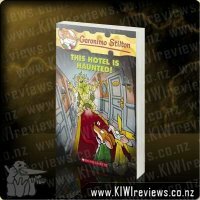 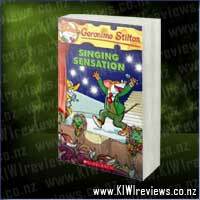 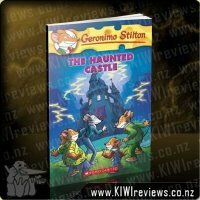 Rating: 9.9 Geronimo Stilton - This Hotel is Haunted! 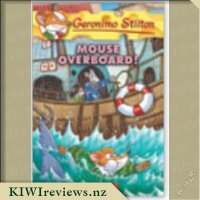 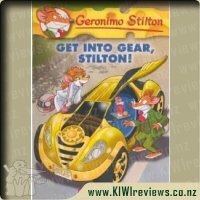 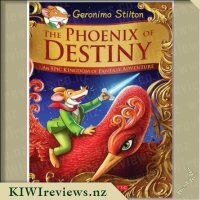 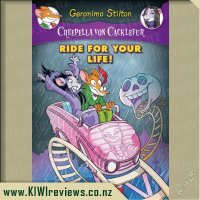 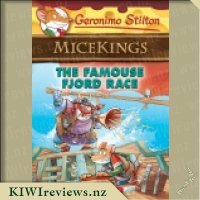 Rating: 9.5 Geronimo Stilton #54: Get Into Gear, Stilton! 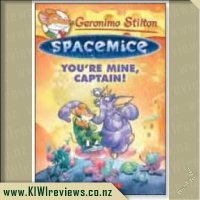 Rating: 9.0 Spacemice #2: You&apos;re Mine, Captain! 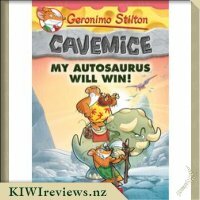 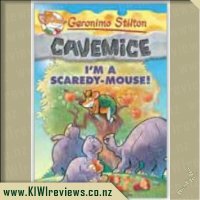 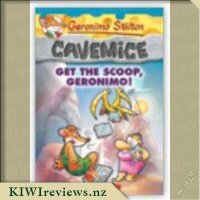 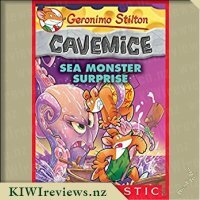 Rating: 8.8 Geronimo Stilton Cavemice #10: My Autosaurus Will Win! 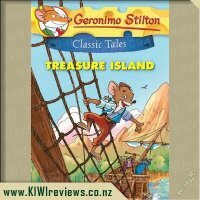 The story is nice and simple for children. 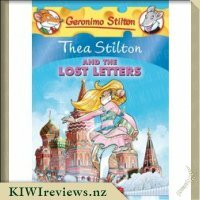 The Thea Sisters (five besties at school) go to Africa on a photo essay of life on a reserve. 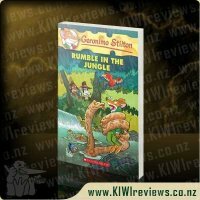 They stumble across poachers wanting to take a baby lion. 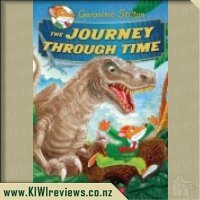 I loved the lay out of the book and it has pictures to keep even the youngest one entertained. 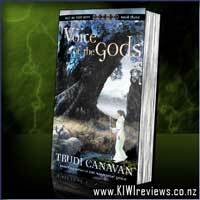 They are nice and colourful and are either just snippets on a page or a full spread. 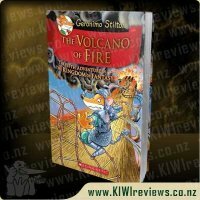 The bottom of pages you find footnotes with interesting animal facts, or recap of the story so far, or just basic information regarding Africa. 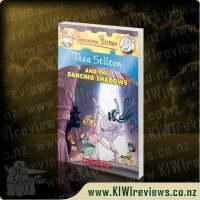 It is set out lovely. 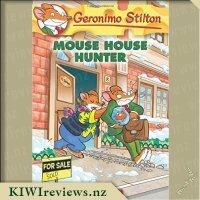 The book also sticks to rodent terms and changes simple words to &apos;mouse words&apos; like "he&apos;s not much of a squeaker, our driver........." It really is cleaver. 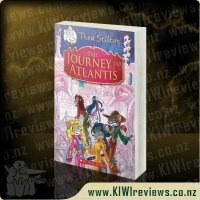 After finishing the story you turn the page to see other Thea Sisters adventures and my daughter now wants to read all of them. 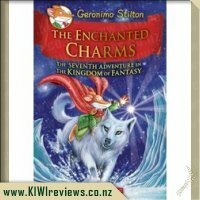 Both of my girls really enjoyed the story. 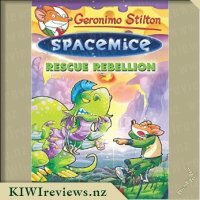 After most chapters we would discuss the story so far and when I asked my eldest daughter who she thought the bad mouse was she guessed straight away. 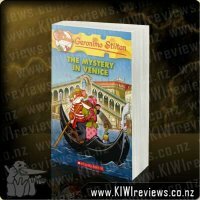 It is pretty obvious but still a good read. 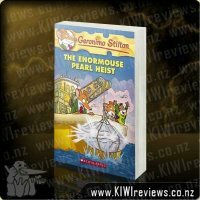 Still a great family book. 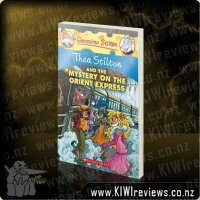 I am a bit of a traveller so I was very keen to read the latest Thea Stilton Adventure and share some African stories with my Miss Seven. 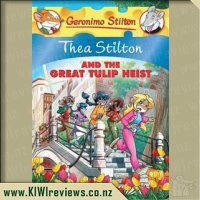 She really enjoys the Thea Stilton books and has been asking for a while if she could have another Thea Stilton adventure to read. 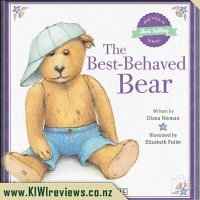 I thought she would enjoy this because we talk about Africa and she enjoys learning about the different animals there. 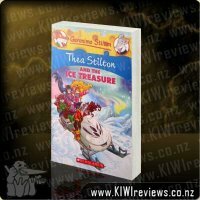 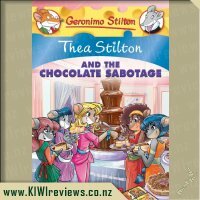 This Thea Stilton adventure can be read as a stand alone or as a sequential book with all the other Thea Stilton adventures. 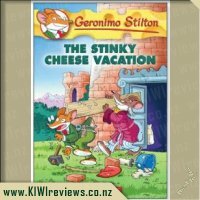 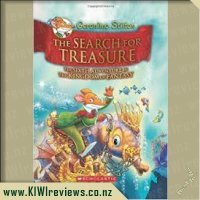 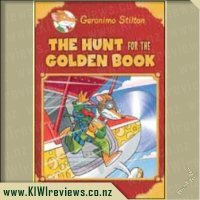 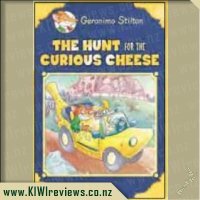 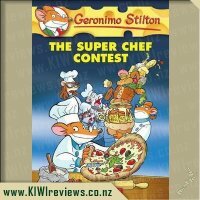 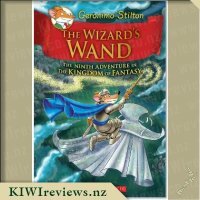 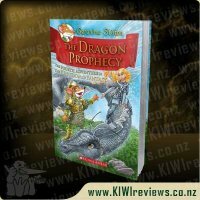 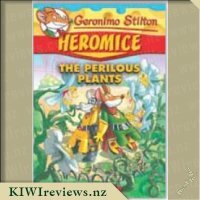 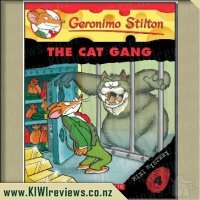 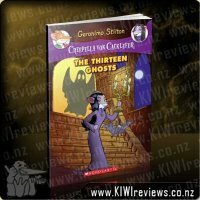 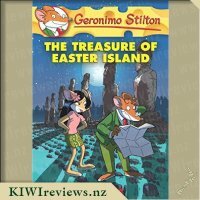 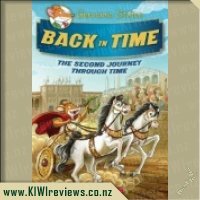 This book follows the standard Thea Stilton adventure formula which works so well. 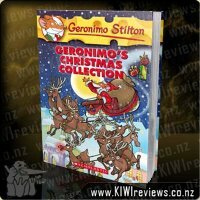 The book has loads of colour illustrations some of them really lovely and full page. 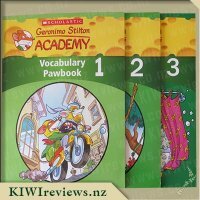 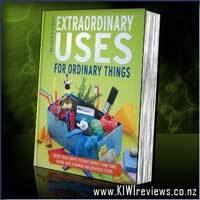 The book is full of colour with words highlighted in different font, type and size. 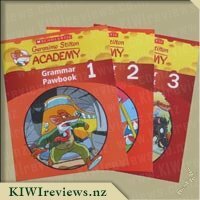 I do find it hard to read with all the words like this but it is a good way to get the kids to focus on different words to practice their spelling or talk about meaning. 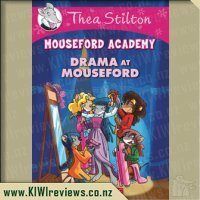 The made up words "fabumouse" do get my girls off on a complete tangent making up their own words and when I read a "mouse" adapted word Miss Five and Miss Seven would collapse with laughter. 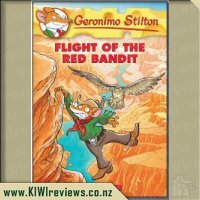 The story line was good and during the story the girls and I were able to talk about the importance of protecting wild animals, poaching, what being endangered means etc. 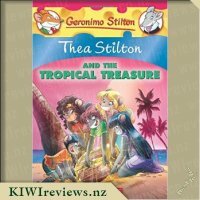 I really enjoy the Thea Stilton books in that they do give lots of factual information about the topic of the adventure so this book was a good way for my girls to learn a bit about Africa particularly the Marai Mara in Kenya. 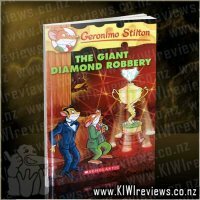 I have been there so was able to whip out my own photos. 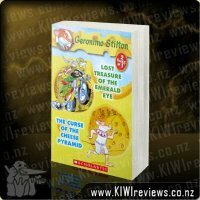 Needless to say my adventures weren&apos;t quite so Fabumouse! 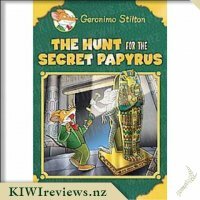 Also if you haven&apos;t read these books they are great for trying to solve the mystery and scattered throughout the book are little boxes with questions such as "whose private plane is -Fadhill- using?" 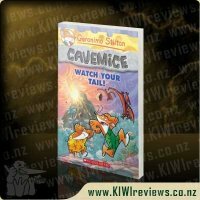 This gets the reader thinking and is a good way to check in whether your children is really listening to what they are reading. 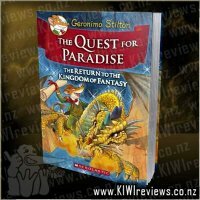 I really enjoyed this book and would definitely recommend it. 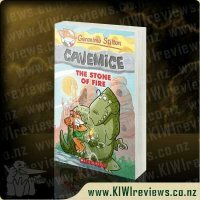 A very successful formula and a a great story. 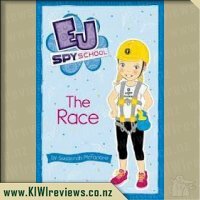 Whilst my Miss Seven enjoys reading these to herself they can be enjoyed by a range from about 5 yrs and above. 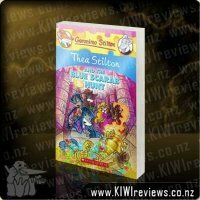 Now you can join Tiddler on his adventures with this action-packed activity book! 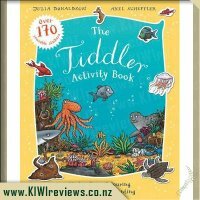 With over 130 re-usable stickers, recipes, craft activities, colouring-in, dot to dots, spot the differences, mazes and more, there&apos;s plenty to keep Tiddler fans busy for hours.